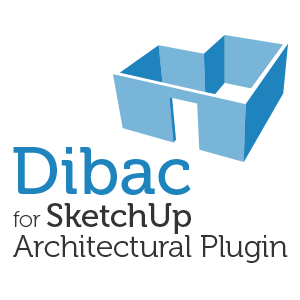 Dibac works with SketchUp 2016 – 2019 only (both Pro and Make).  The trial version will run for 16 hours of use. After the trial time is over you can purchase a Dibac license here.